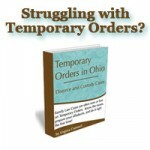 Virginia Cornwell is a Dissolution Lawyer, Dissolution Attorney and an Ohio State Bar Association Certified Family Relations Specialist in Columbus, Ohio. For a short period of time, Virginia Cornwell is offering dissolutions for $500 attorney fees for dissolutions with no children and $650 attorney fees for dissolutions with children. 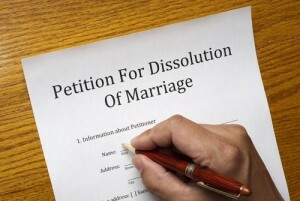 If you would like to know more about dissolutions, please call the Law Offices of Virginia C. Cornwell at 614-225-9316.